I’ve had a great week this week, I’ve been featured on Cuteable again and also on one of my favourite sites – True Up. I’ve also been in two treasuries – lucky me! 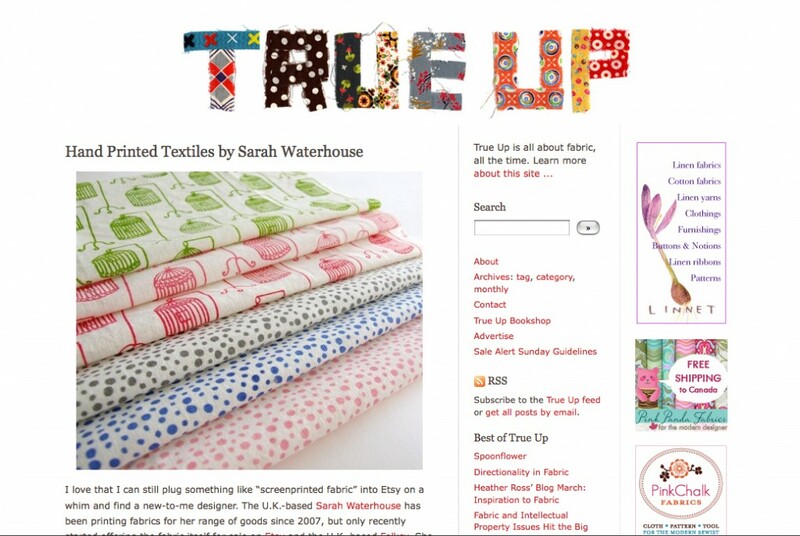 True up is a fantastic site dedicated to the love of fabric, I was absolutely chuffed to bits to be mentioned! Today I’m going to rest and take the day off, what better way to spend it then a trip to Bakewell with one of my friends? 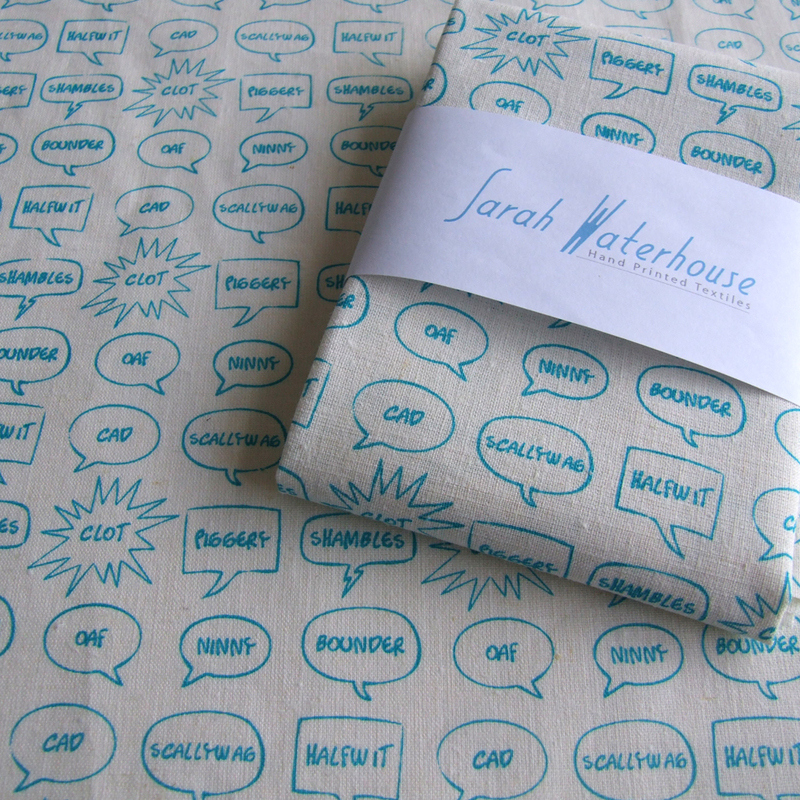 We’re going to call in at Patchwork Direct in Darley Dale too as it’s our favourite fabric stop. 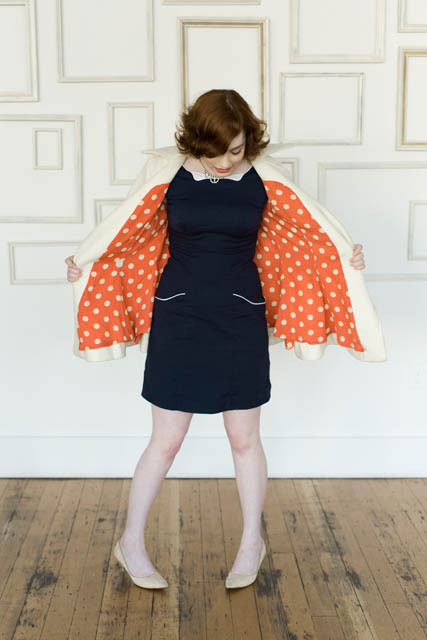 I’m really wanting to make this dress by Colette so I might see if I can pick up some suitable fabric whilst I’m there.